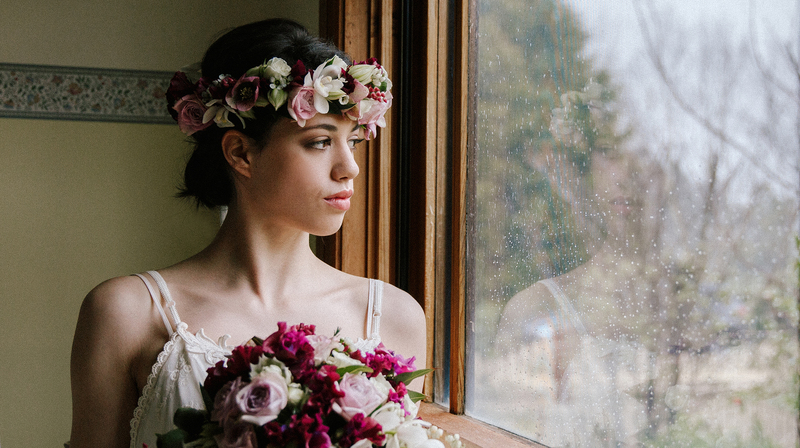 I had a wonderful day with Dan Cartwright Photography, doing this shoot, using beautiful flowers from Emma Fernandez from Flowers by Emma http://www.flowersbyemma.com. 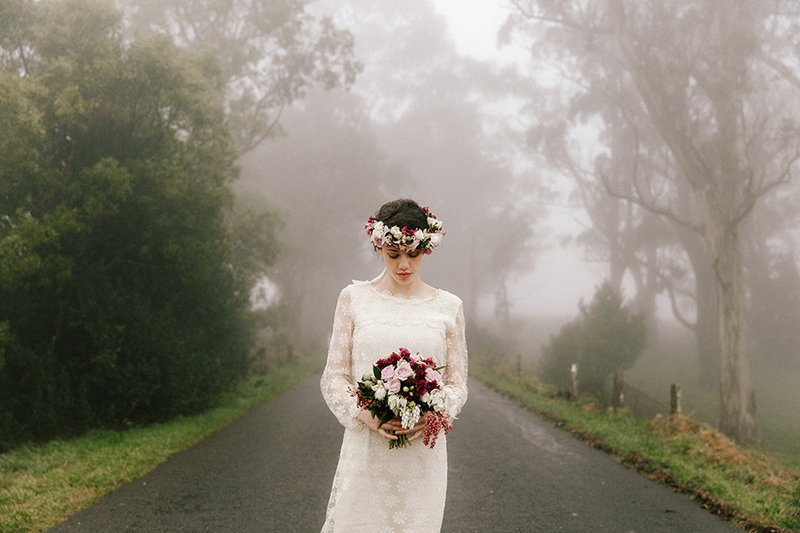 We shot this in Wildes Meadow in the Southern Highlands of NSW on a misty rainy day. 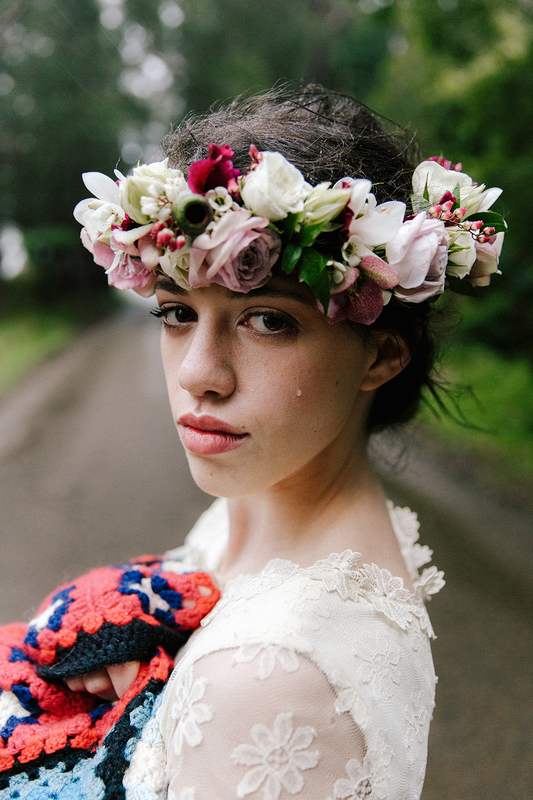 The model wore dresses from Twisting Vintage.